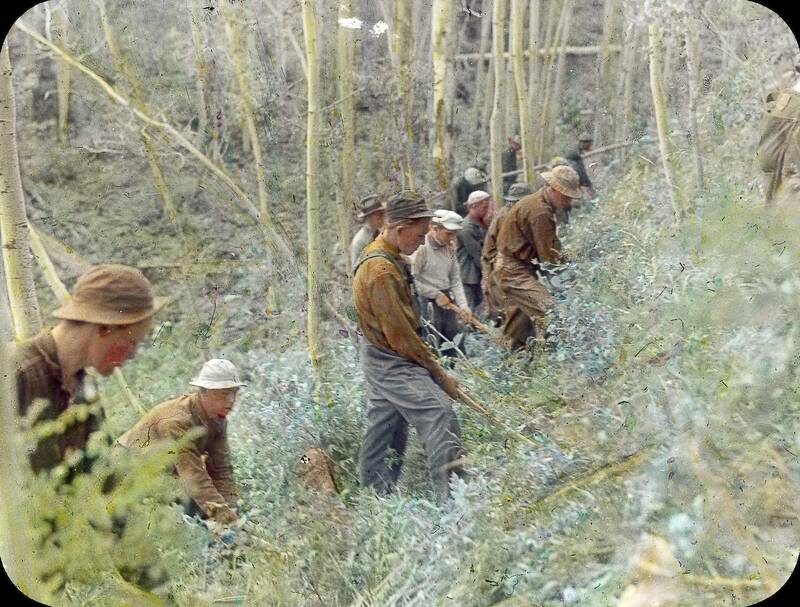 In the spring of 1933, Franklin D. Roosevelt proposed and Congress approved a bill that led to the establishment of the Civilian Conservation Corps. Roosevelt promised that the Corps would put a quarter of a million men to work almost immediately. By July of 1933, Civilian Conservation Corps camps were built or being built all over the country. Young, unmarried men between the ages of 18 and 25 got to work in America's fields and forests. They were also employed as road and dam builders and built or re-built infrastructre in national and state parks. Age requirements changed during the nine years that the CCC was active. Men as young as 17 and as old as 28 were accepted. About three million men worked for the CCC between 1933 and 1942, when Congress shifted funding from the CCC to the military. About 30-thousand men worked for the CCC in South Dakota. There were 50 camps in locations around the state, with an unknown number of 'side camps.' The highest concentration of CCC bases was in the Black Hills, from Hot Springs in the south to Belle Fourche and Fruitdale in the north. Some of the CCC boys didn't have to travel far for work. 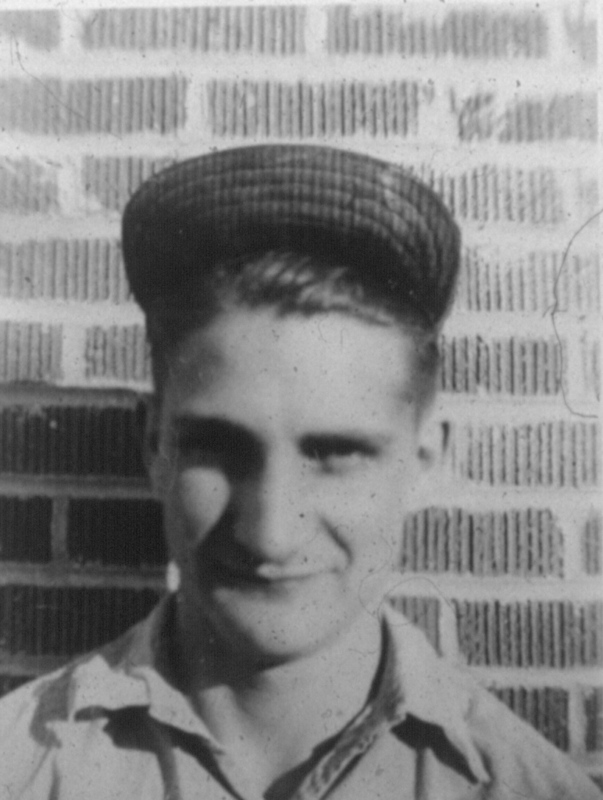 Jay Hendrickson (below) started working in a camp near Mystic, South Dakota - only three miles from his home at the time. Jay Hendrickson currently resides in Hill City. 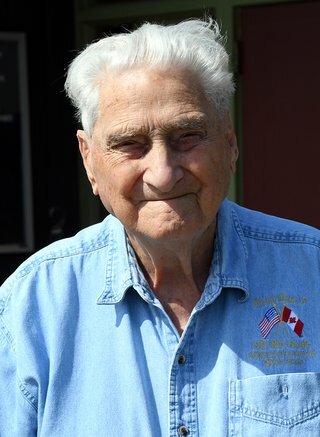 In the video below, Hendrickson shares a few memories of his days with the CCC. 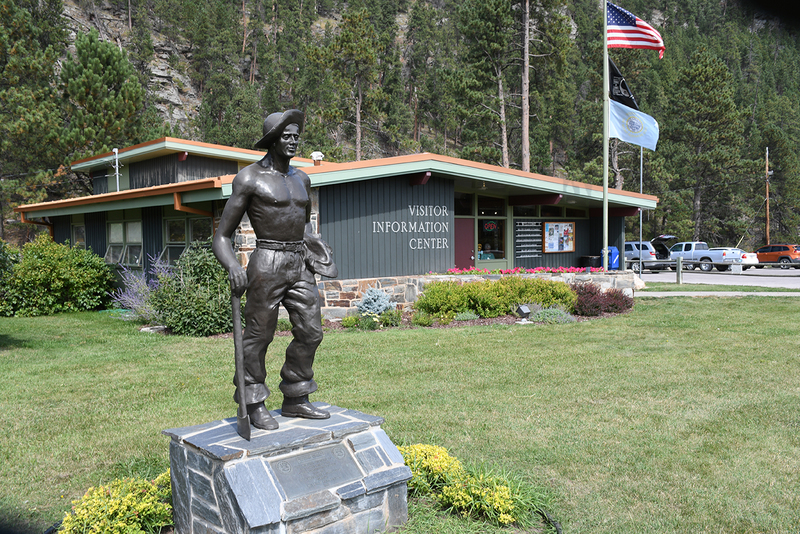 The video also presents a brief overview of CCC activities in the Black Hills from 1933-1942. Images of the Past The Civilian Conservation Corps in the Black Hills The legacy of the CCC is visible all over the Black Hills. 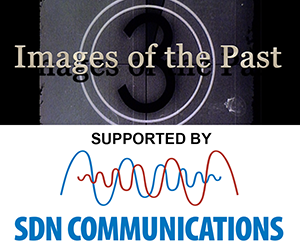 The Civilian Conservation Corps of South Dakota Web site has dozens of digitized pictures of CCC activities in the state during the 1930s and early 1940s. There are also numerous pictures of individuals - some are identified, others are not. The museum maintains an online roster of men who worked for the CCC. 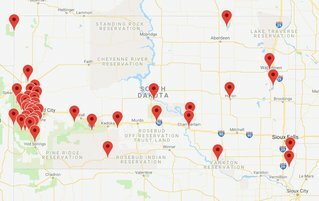 The roster is updated whenever more South Dakota CCC workers are identified.